Meanwhile lets just say that we are proud Headphone.Guru contributed a whooping 34 entries. Nordost at AXPONA 2019 World-Class System with Nordost and VTL in Room 734, Live Demonstrations, Product Comparisons, Sales, and More! 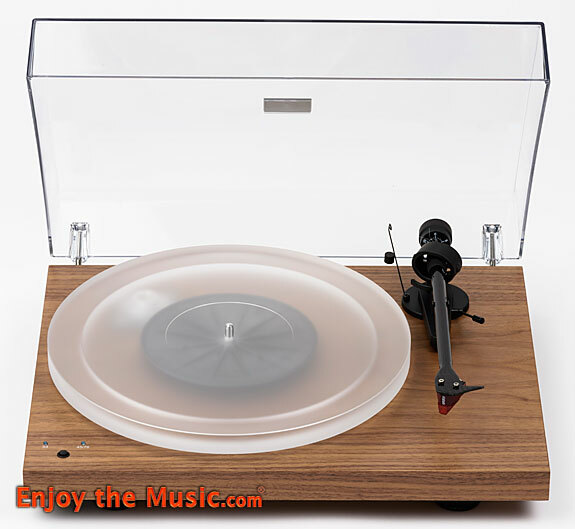 Underwood Hifi at Room 478 Rolls Out New Offerings and Unparalleled Value! Black Friday Deals at HeadAmp! Moon Audio Announces Spectacular Focal Headphone Event!